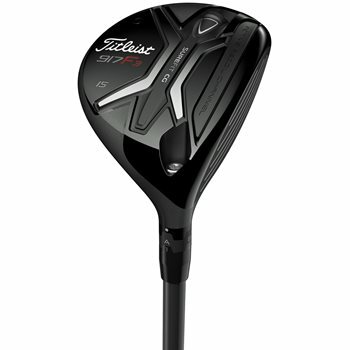 The Titleist 917F3 fairway wood features technology that maximizes distance, forgiveness, and precise customization for every player. The club features Active Recoil Channel 2.0, a design aspect that has been improved to flex more at impact in order to reduce spin and increase ball speed. Additionally, the fairway wood has a variable thickness face insert, which gives off-center shots greater distance. The workable 917F3 has a compact 169cc classic pear profile and delivers a slightly lower launch angle and spin rate than the 179cc 917F2 Fairway Wood.